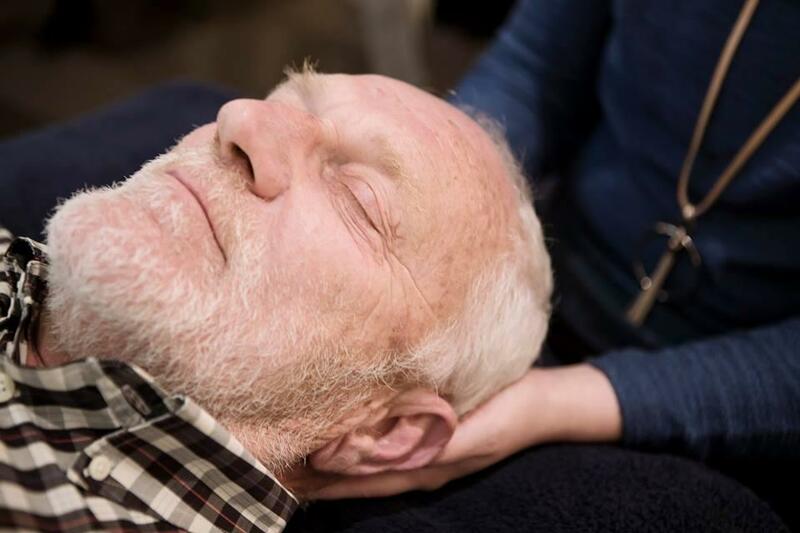 CranioSacral Therapy is a gentle, non-invasive modality that seeks to find and treat restrictions throughout the body systems. Restrictions within the CranioSacral system can lead to tension patterns, restrictions or affect the functioning of all bodily systems including the musculoskeletal, endocrine, cardio-respiratory, gastrointestinal, lymphatic, immune and reproductive systems. Through various assessment tools, your CranioSacral Therapist can globally assess your body and CranioSacral system and find the “primary” restrictions or “root causes” of issues. Over time our body may compensate around particular restrictions in order to keep us functioning well. When the body can no longer compensate or the restrictions are so great that it overcomes the body’s compensatory strategies, symptoms occur. 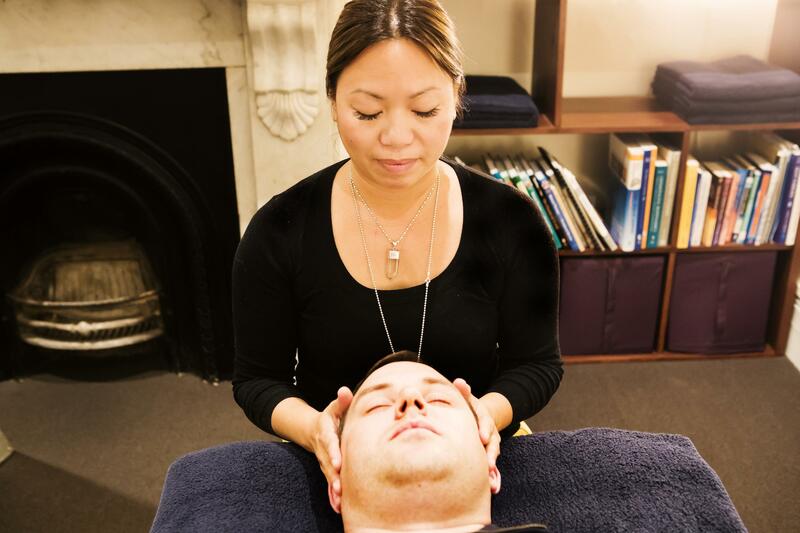 A natural progression of CranioSacral Therapy is a process called SomatoEmotional ® Release (SER). At times of high stress or emotional sensitivity the body may retain the imprint of emotion in the tissues of the body. SomatoEmotional Release is a process of assisting the body in integrating these emotions. Your CranioSacral Therapist may incorporate tools such as therapeutic imagery and dialogue to assist in this process. CranioSacral Therapy is a very gentle and effective treatment for a variety of issues experienced by children in their infant, toddler and childhood years. These may be issues such as tongue-tie, sensory and auditory processing issues and general development.